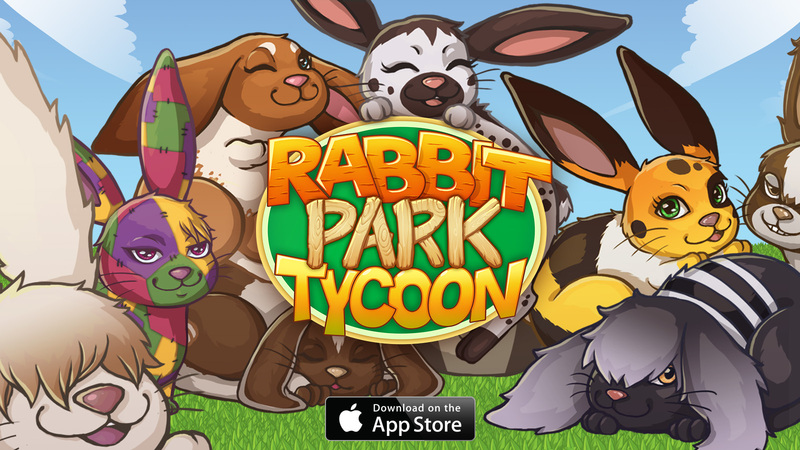 Rabbit Park Tycoon is now available on iOS, Google Play, and Windows Store! Do you love rabbits and would you like to collect them in your own Park? With Rabbit Park Tycoon, you are free to build and decorate your Park as you wish, as well as to fill it with plenty of fabulous rabbits! 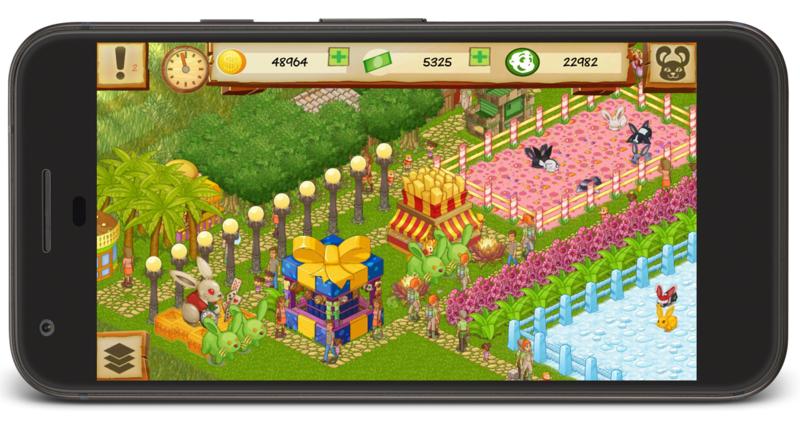 Keep them in good health, discover all different breeds and fulfill your visitors’ needs to create the most popular Park! This will convince visitors from all over the world and even your friends to come and see you.